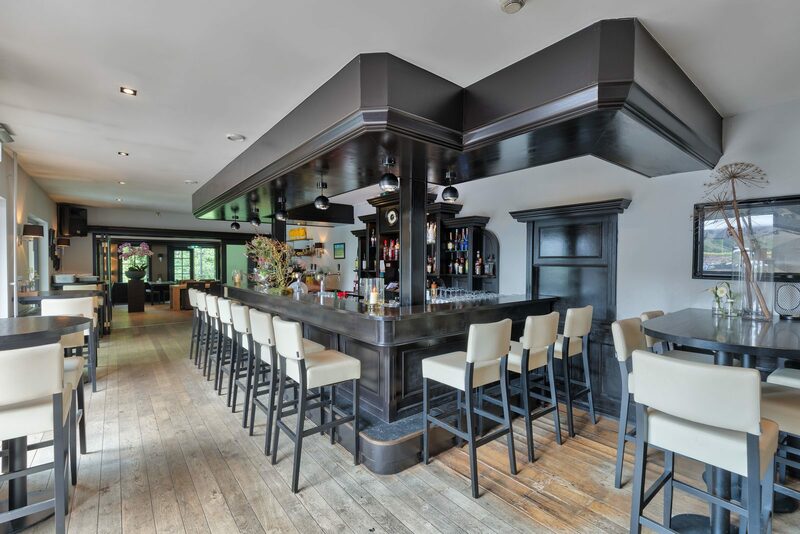 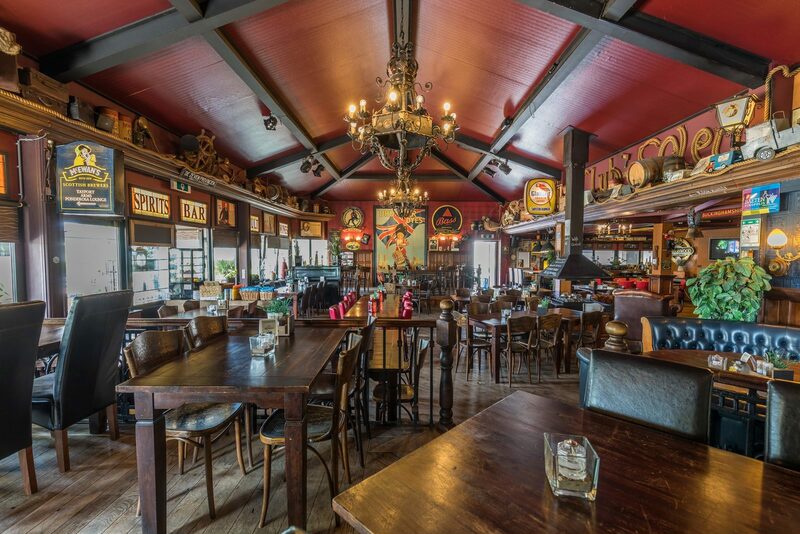 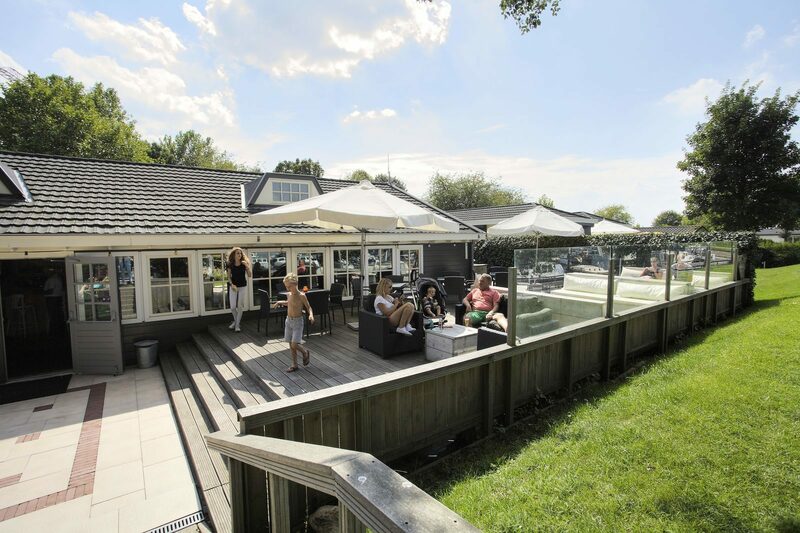 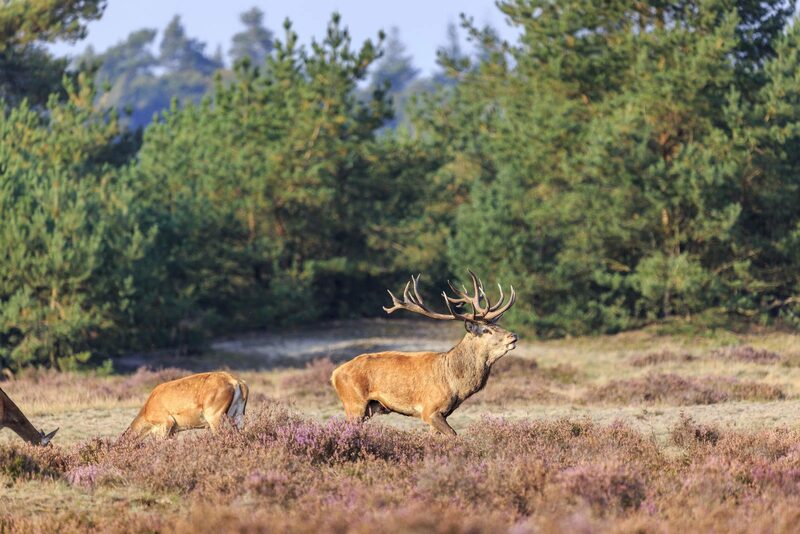 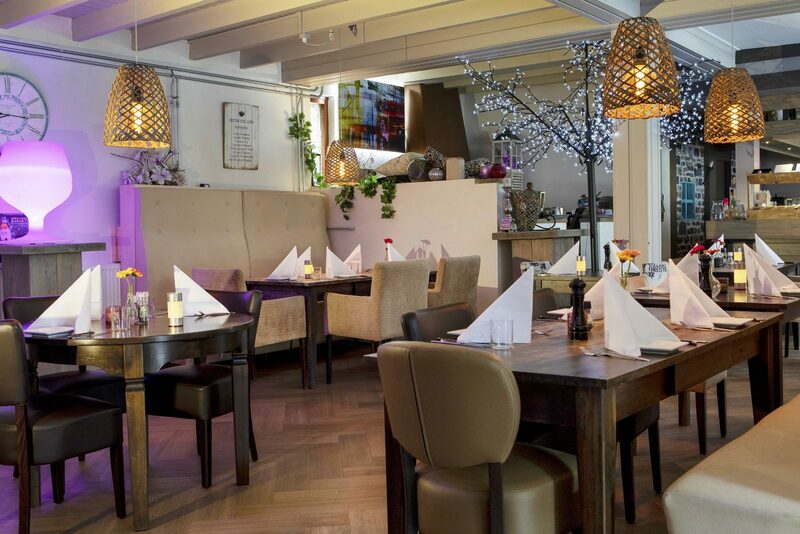 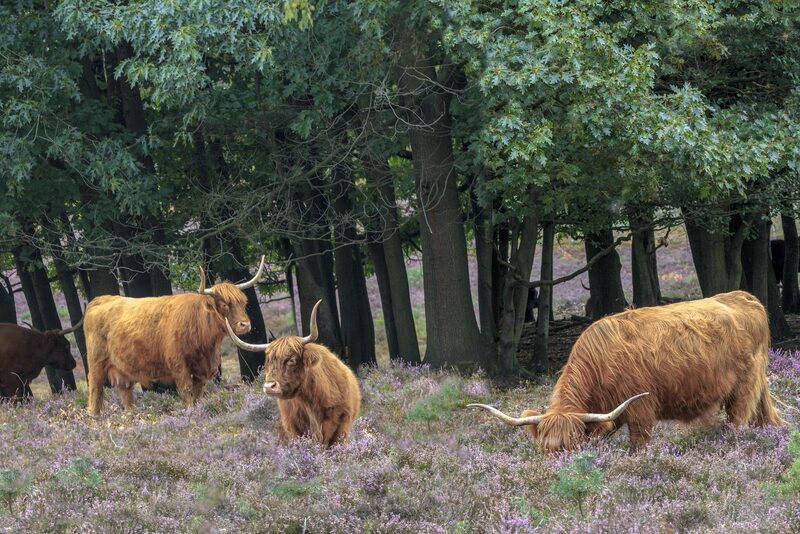 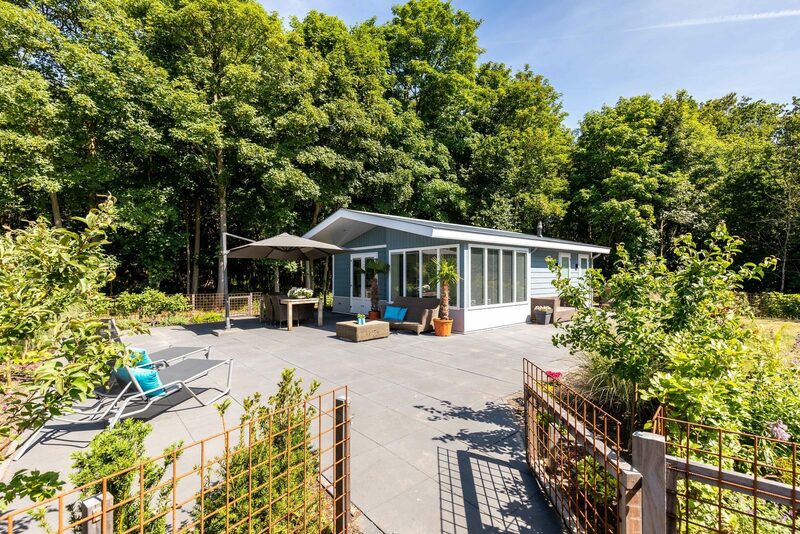 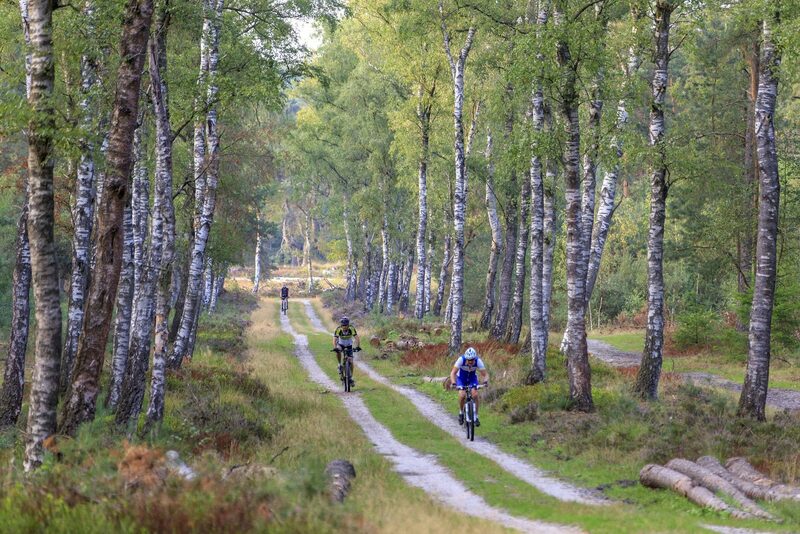 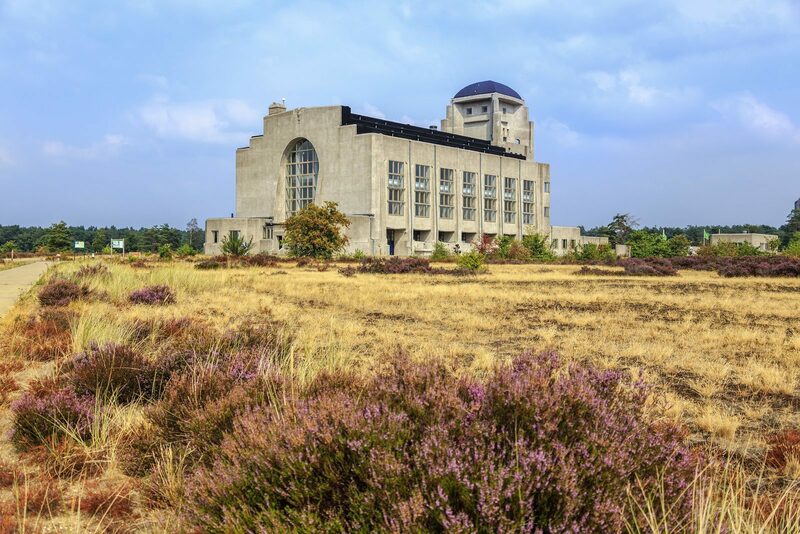 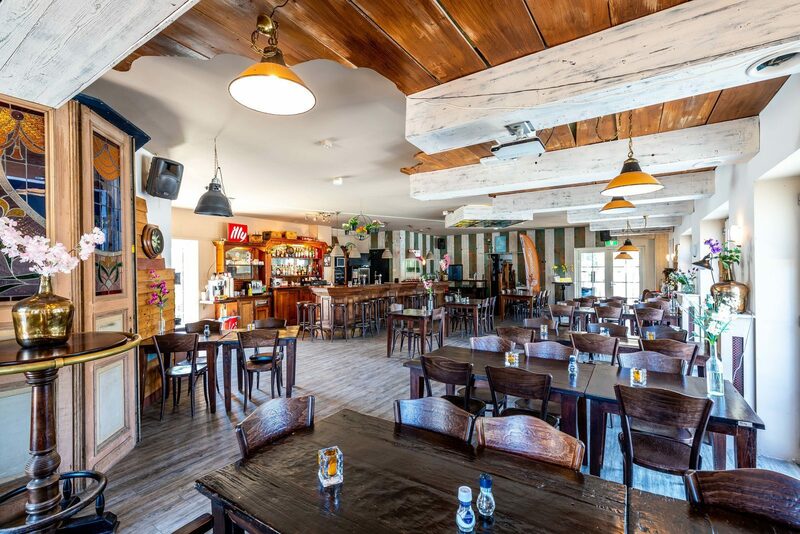 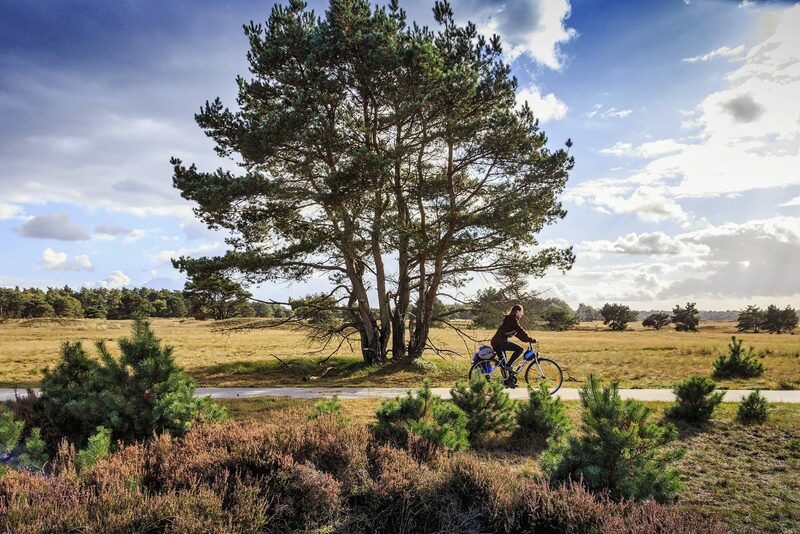 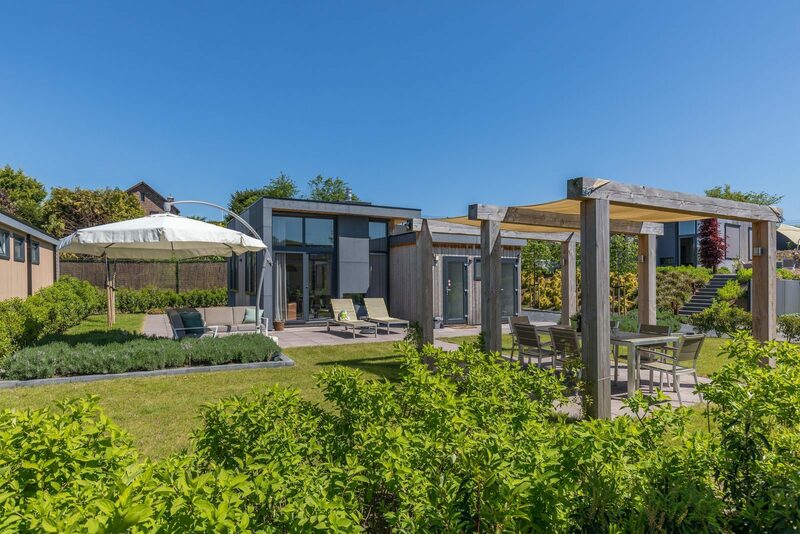 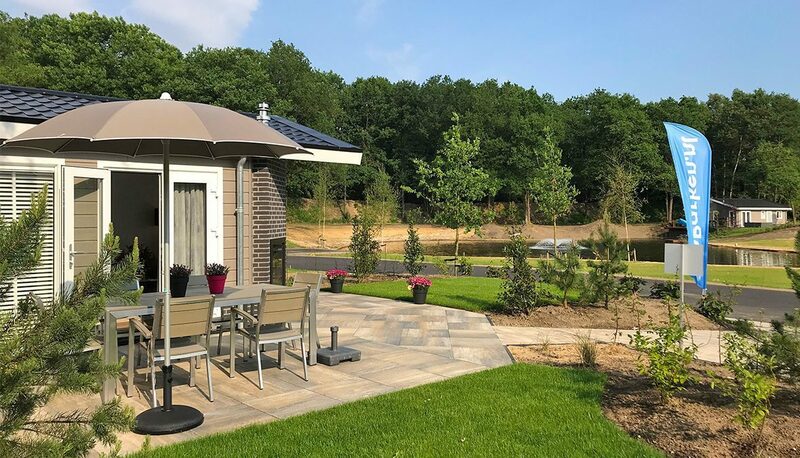 Landgoed de Scheleberg enjoys a beautiful location in Lunteren, in the middle of the Veluwe. 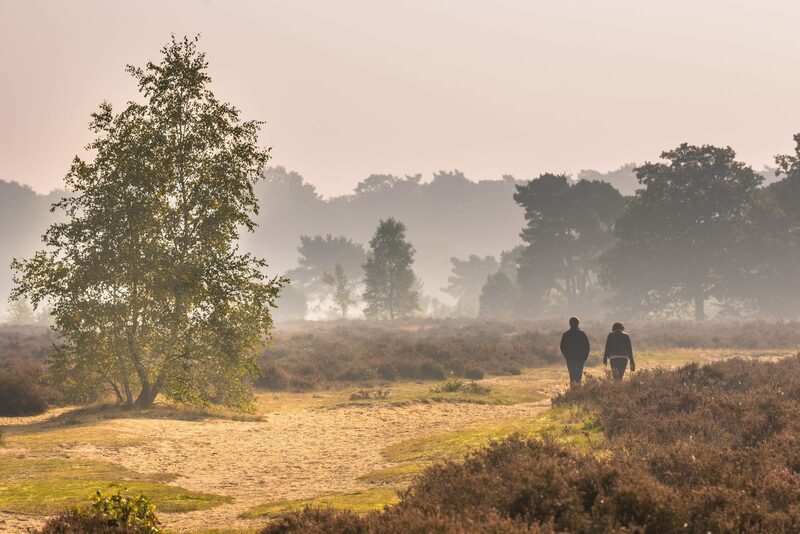 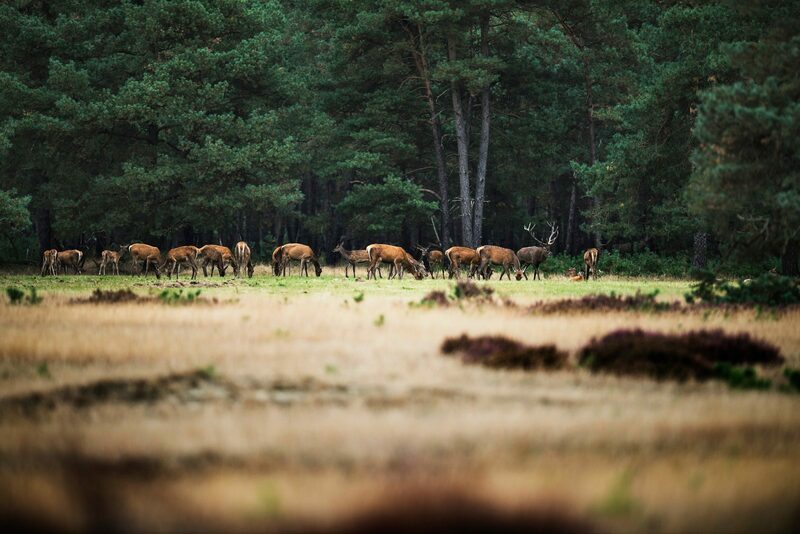 In the surroundings of the park, you can enjoy vast forests and heaths. 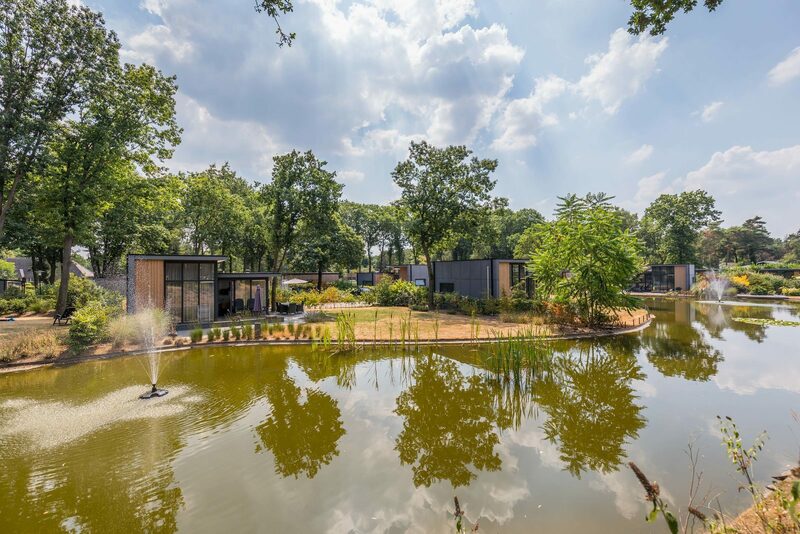 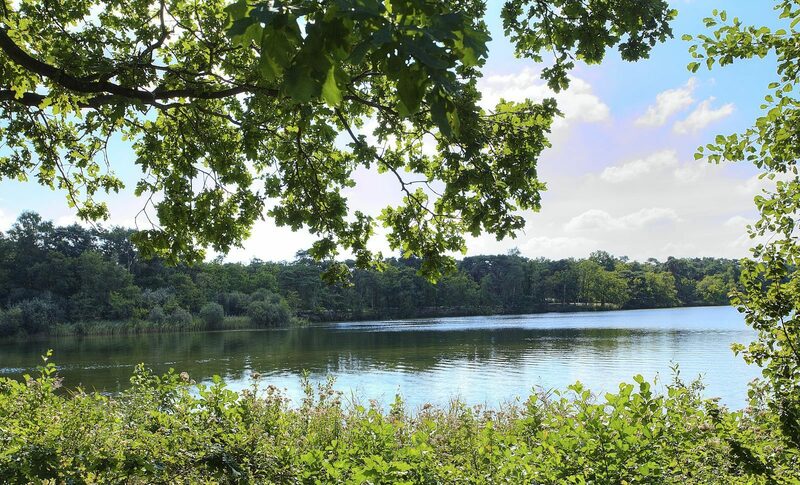 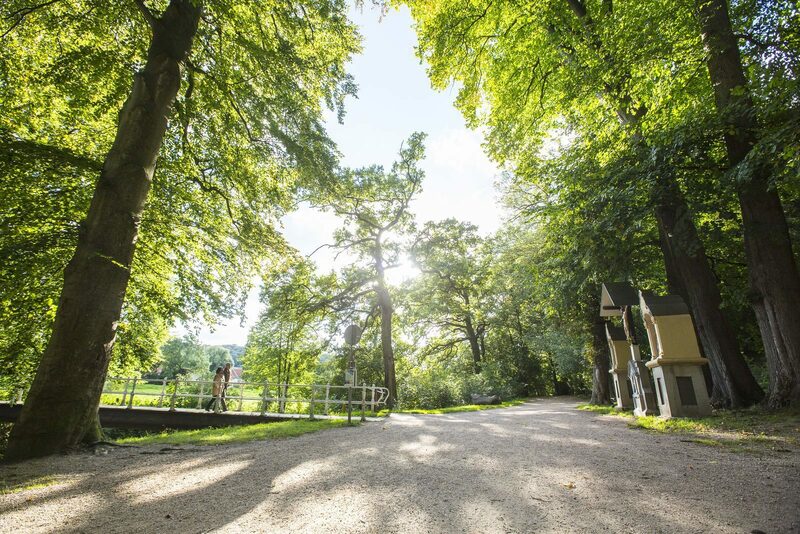 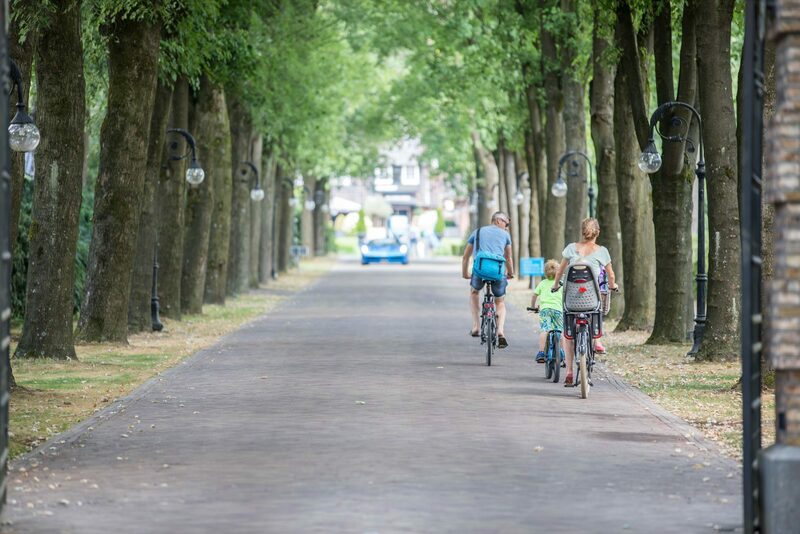 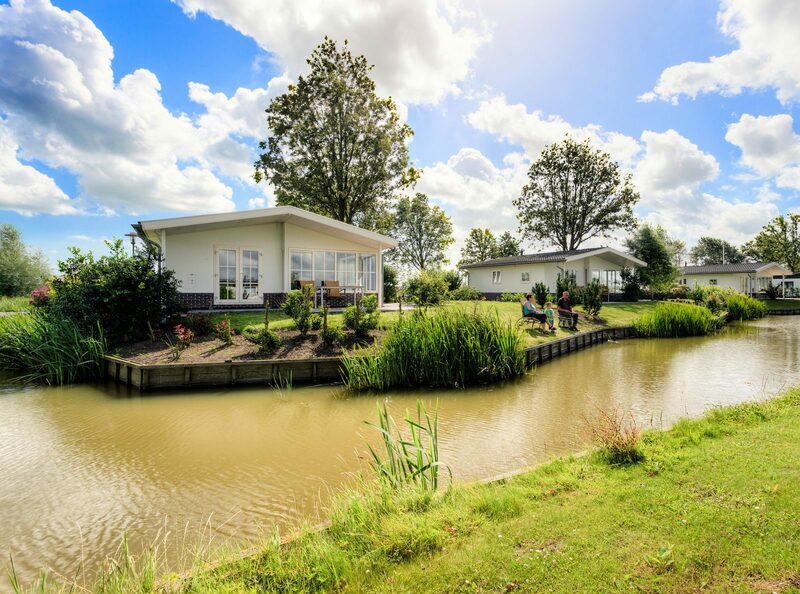 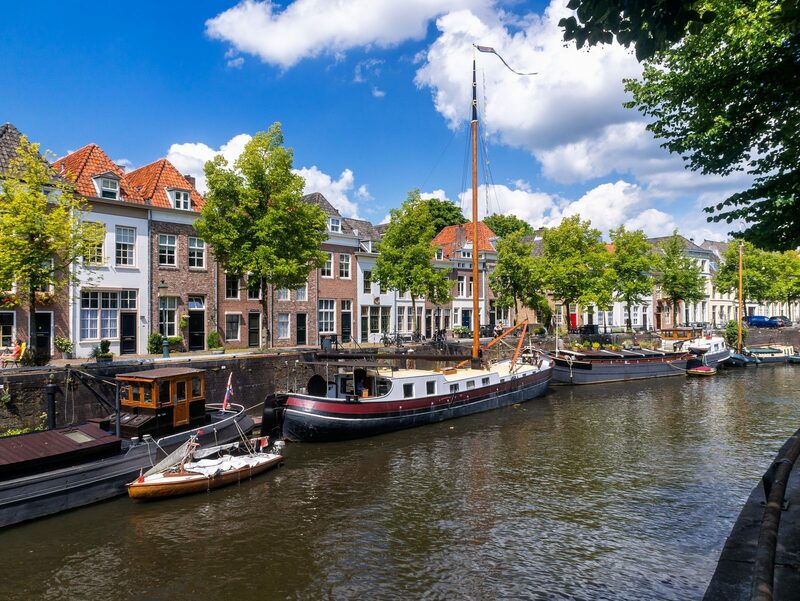 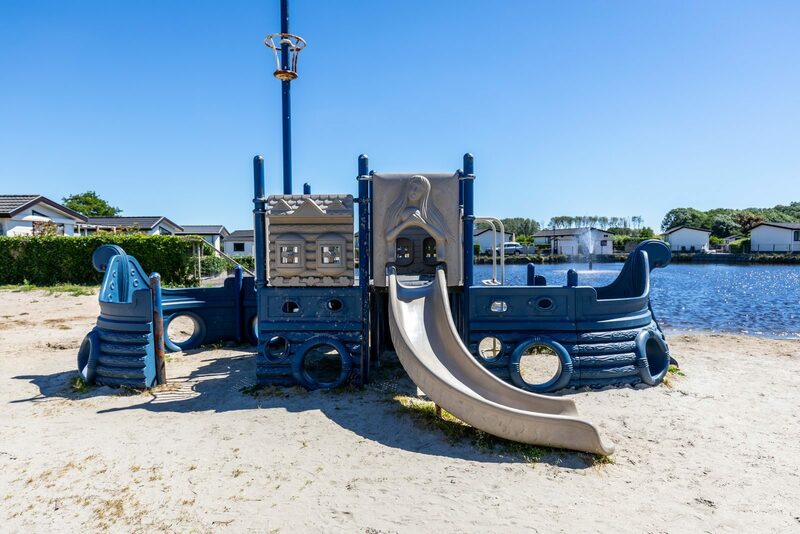 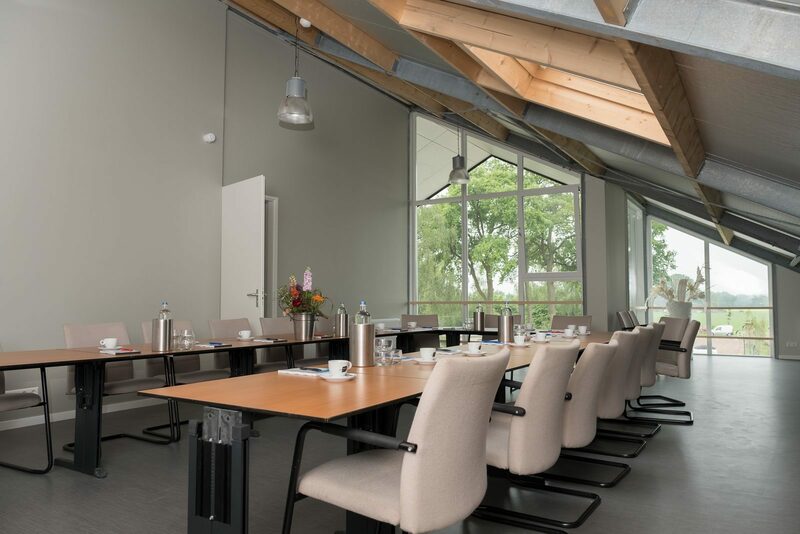 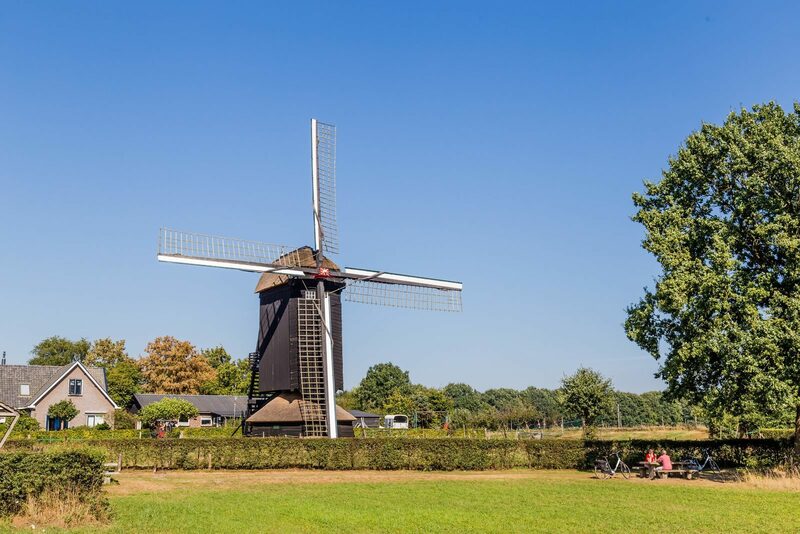 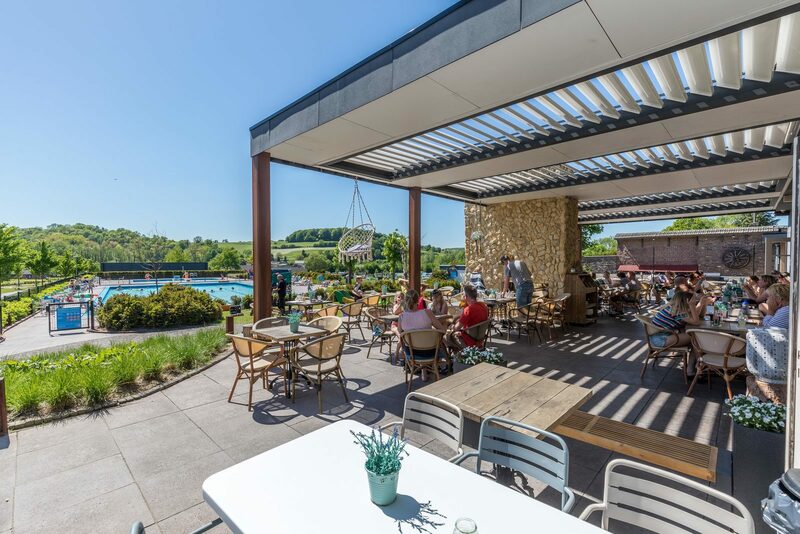 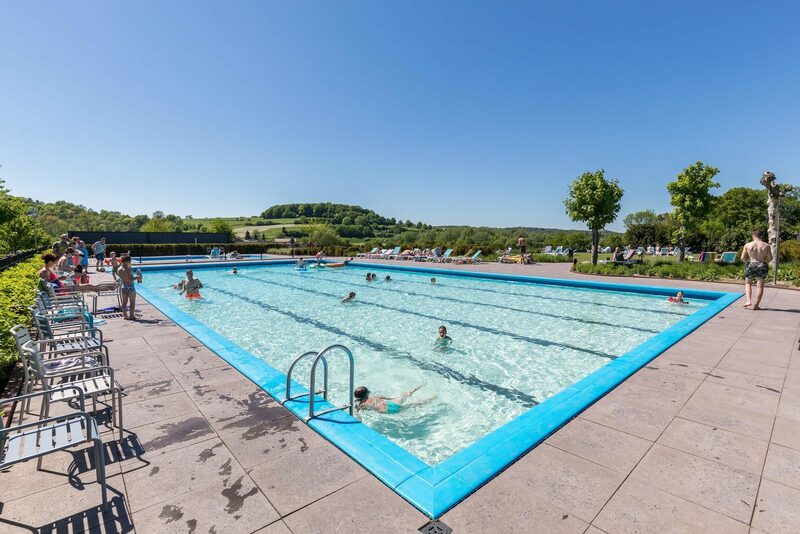 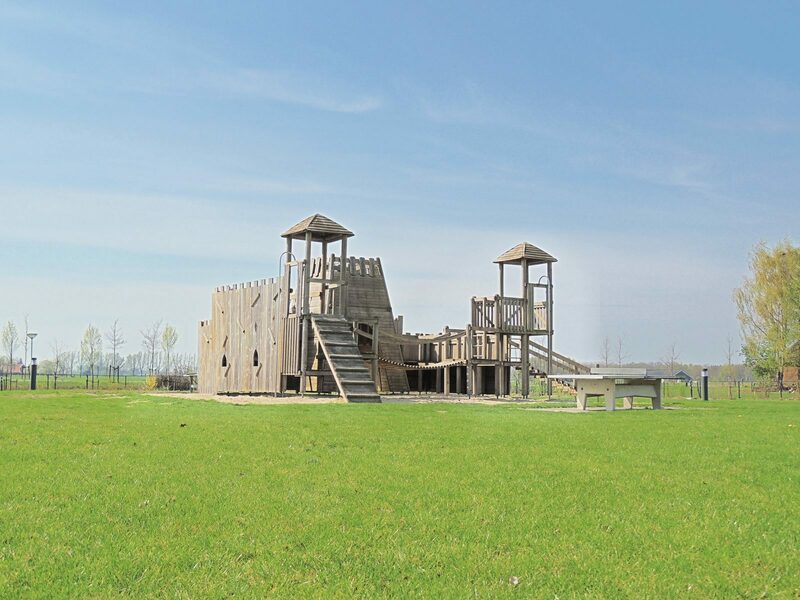 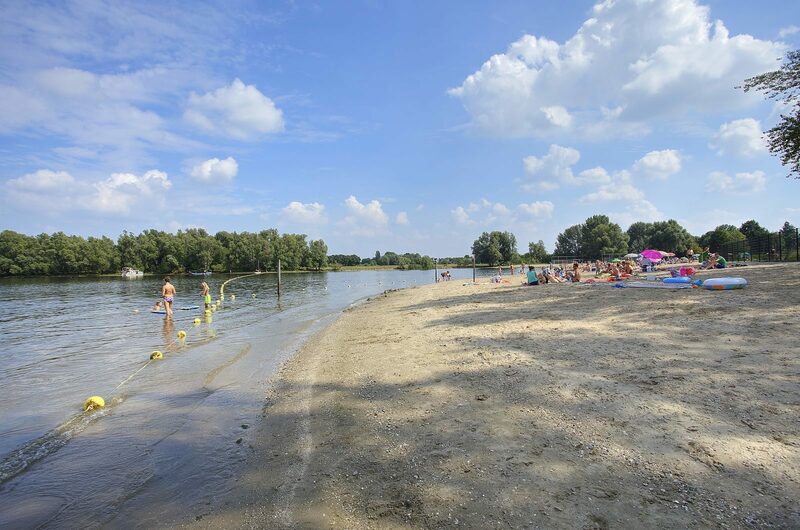 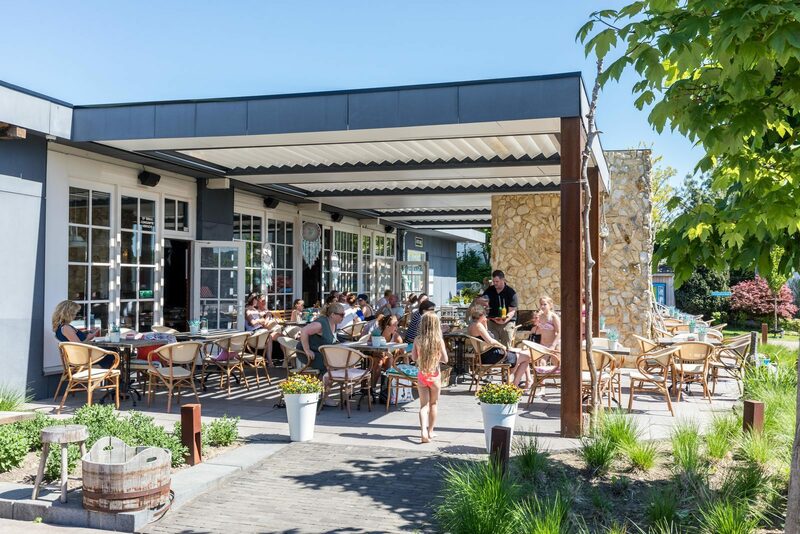 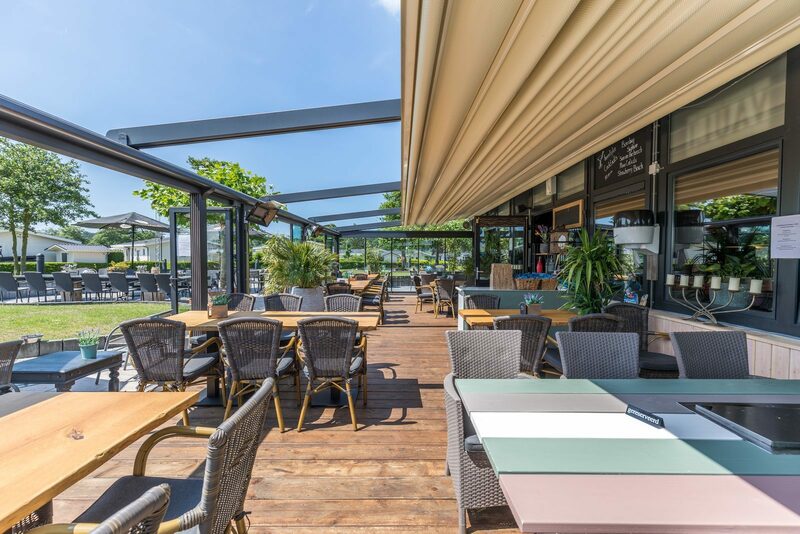 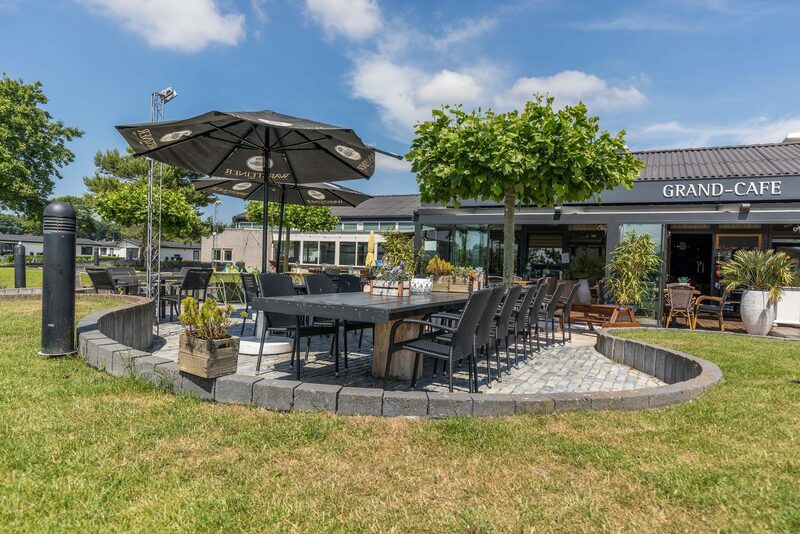 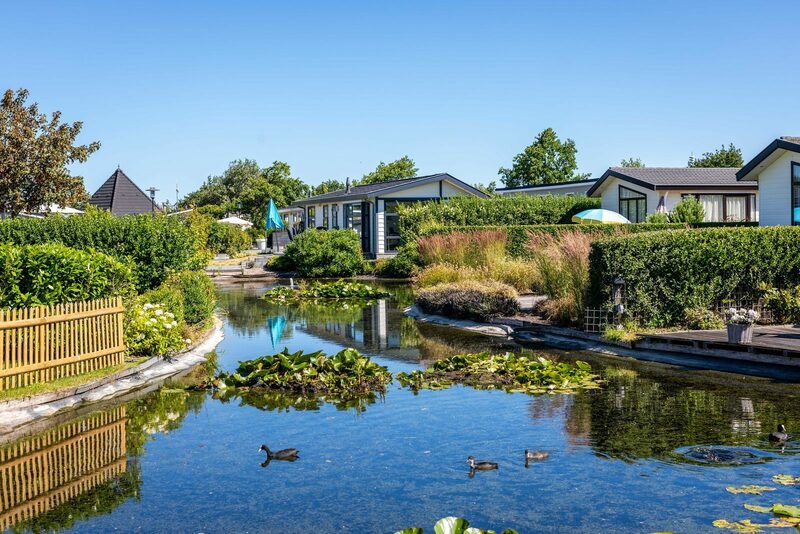 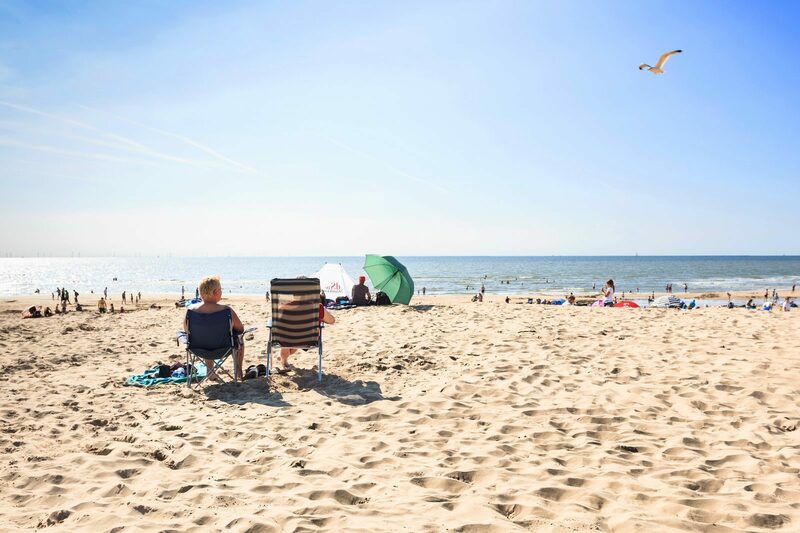 At Recreatiepark de Wielerbaan in Wageningen you'll enjoy the nature and the calm of the stunning nature reserve where the holiday park is located. 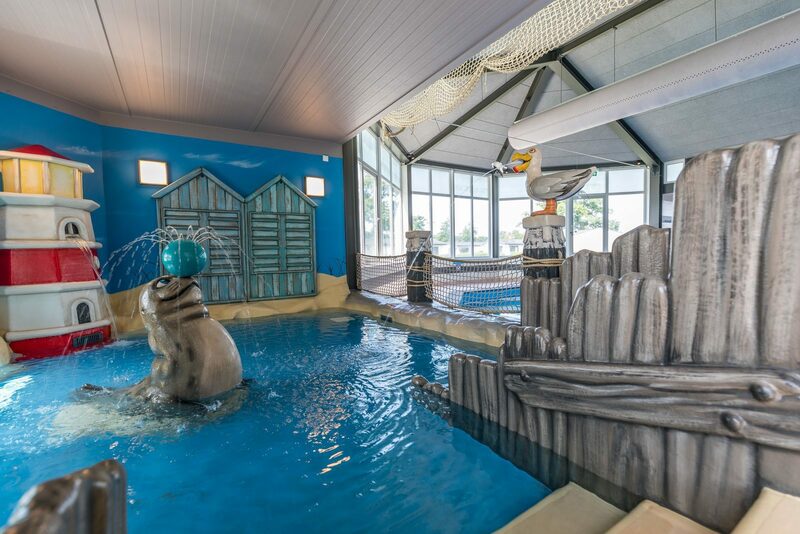 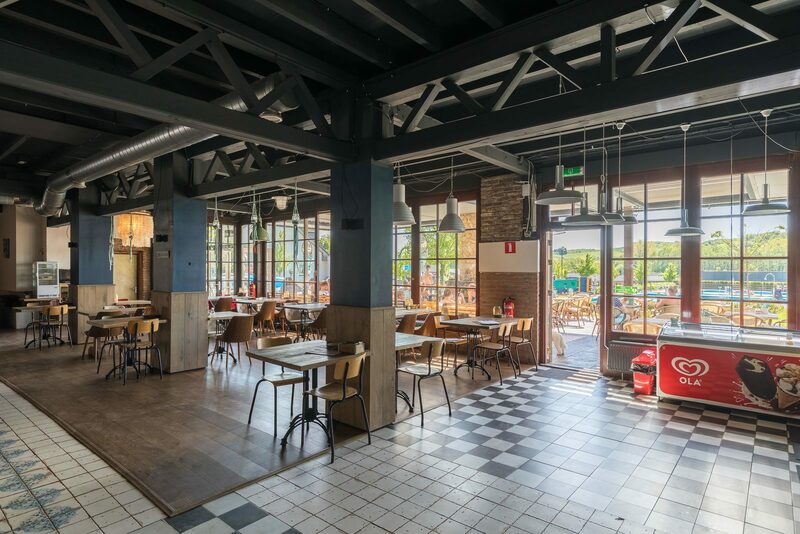 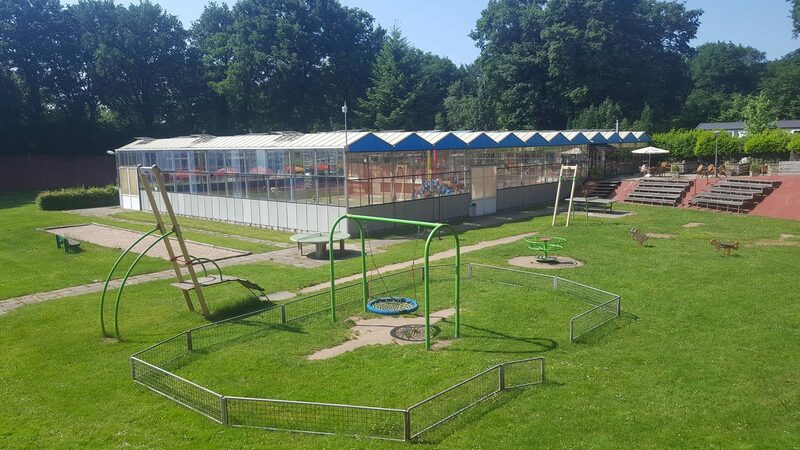 Enjoy a holiday at Recreatiepark Beekbergen. 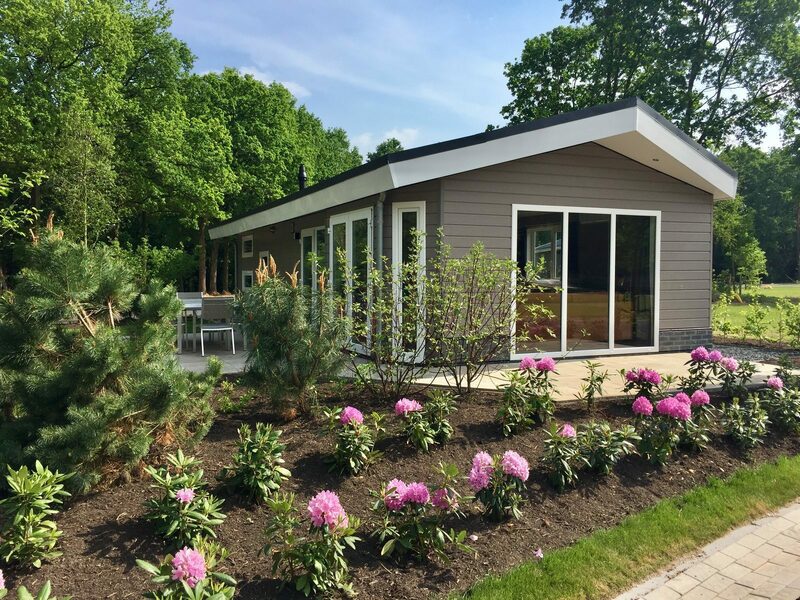 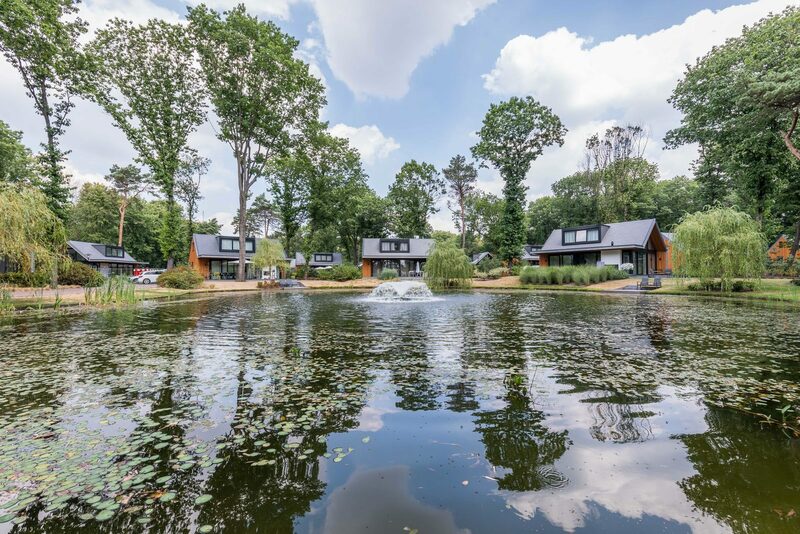 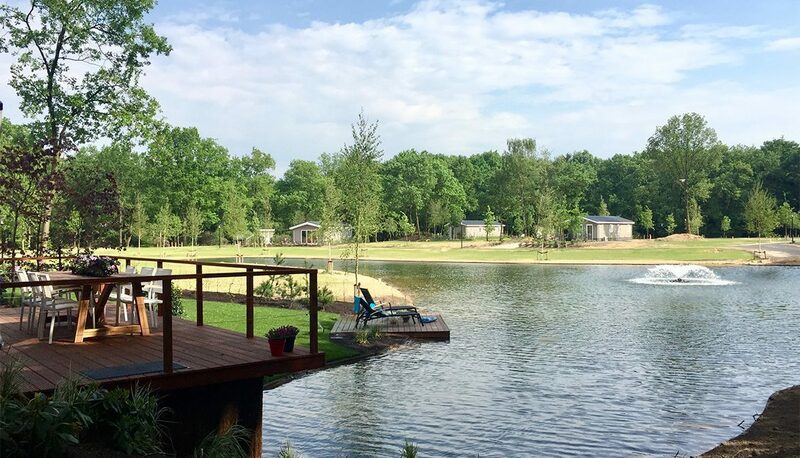 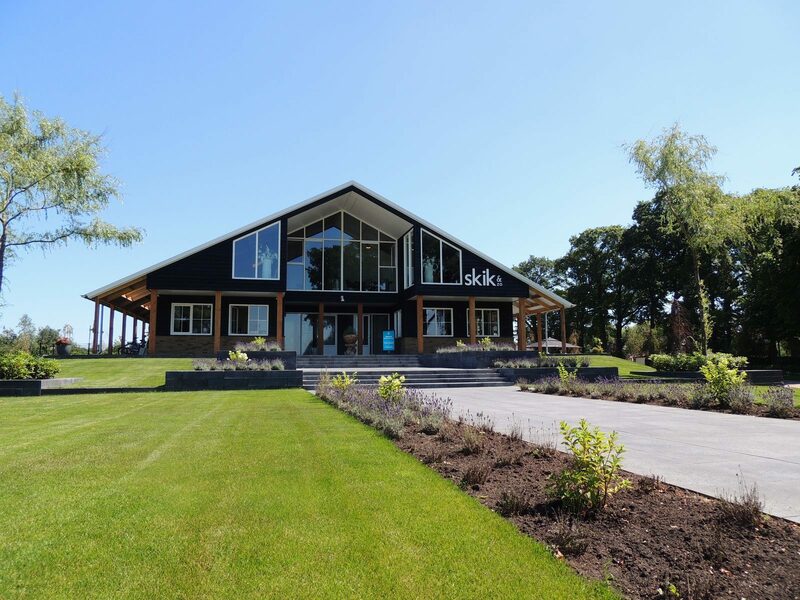 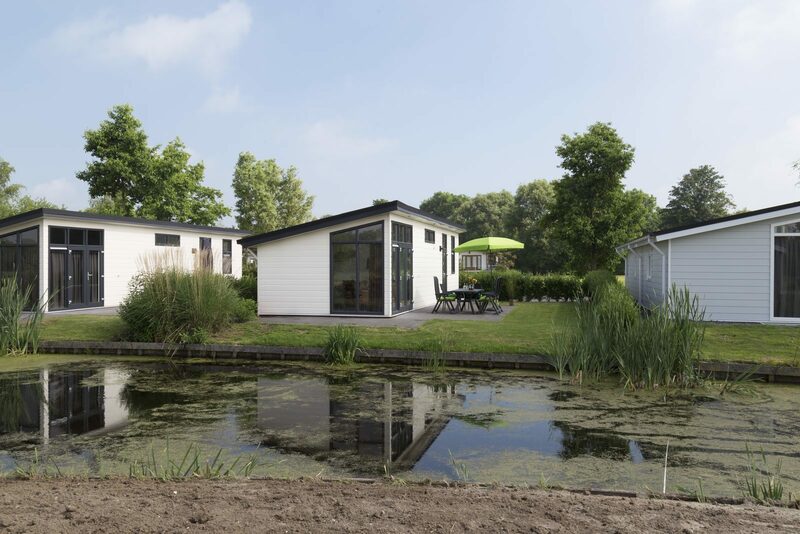 A magnificent holiday park located in the middle of the woods of Beekbergen and at the edge of de Veluwe. 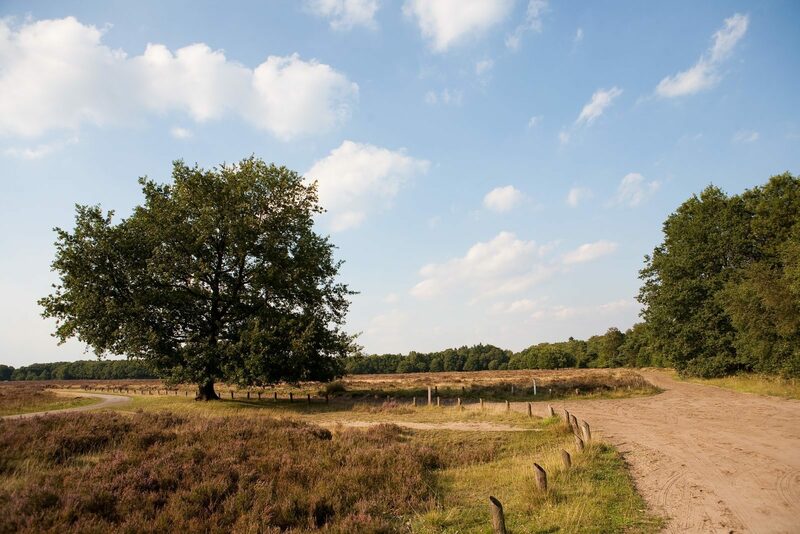 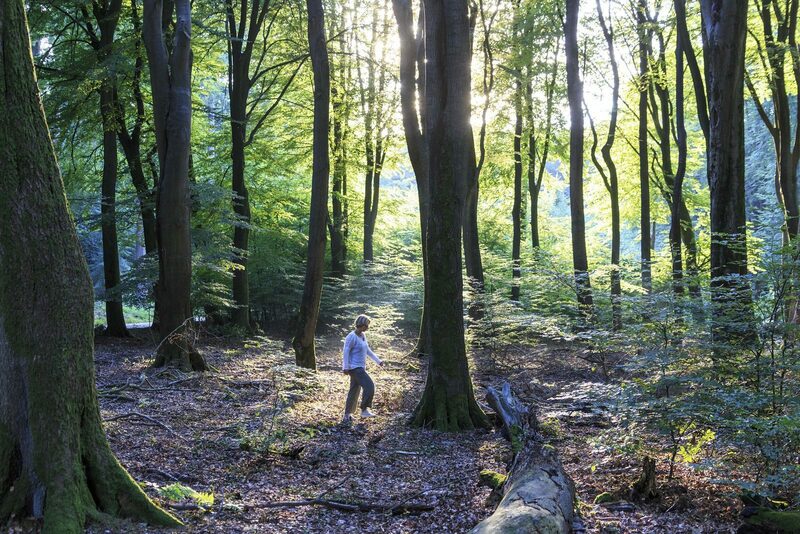 Résidence de Leuvert is located in the forests of North Brabant, just 15 minutes from Den Bosch. 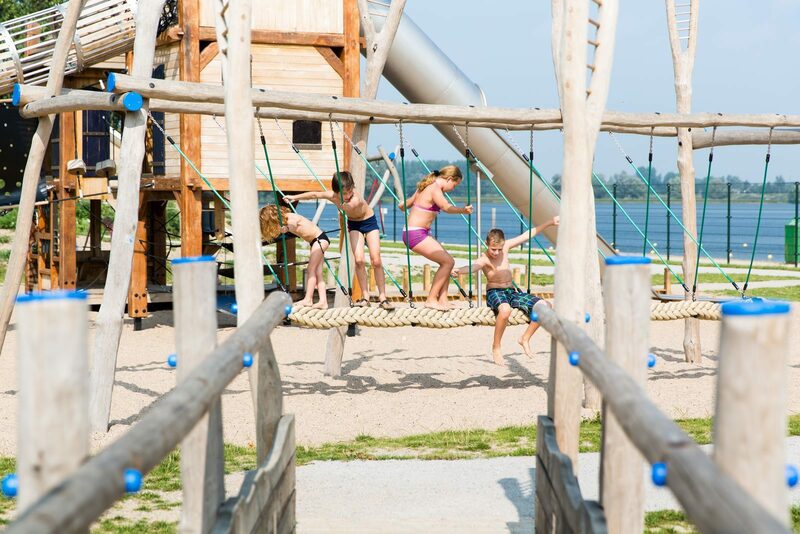 Enjoy the natural surroundings and the many facilities of the park. 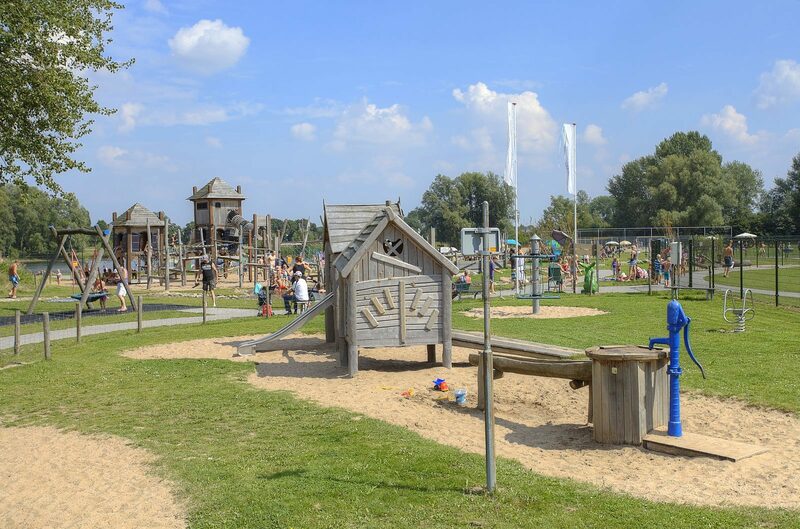 Park Westerkogge is located in the watery surroundings of Berkhout (Hoorn). 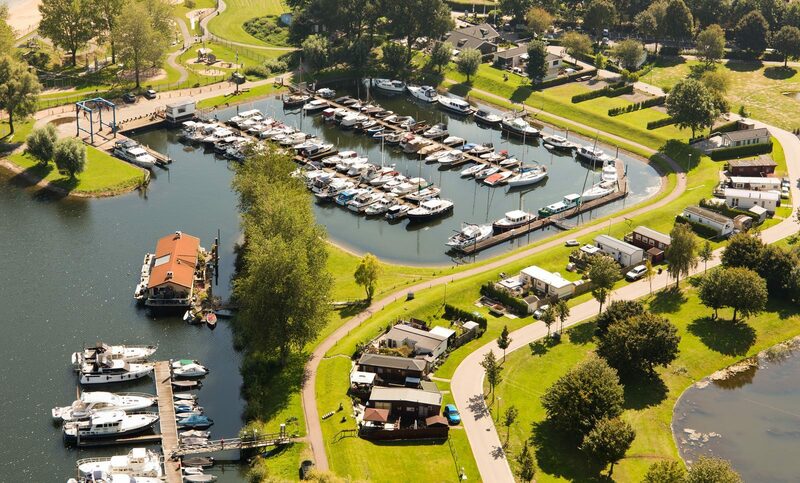 The holiday park is near the Markermeer & the IJsselmeer. 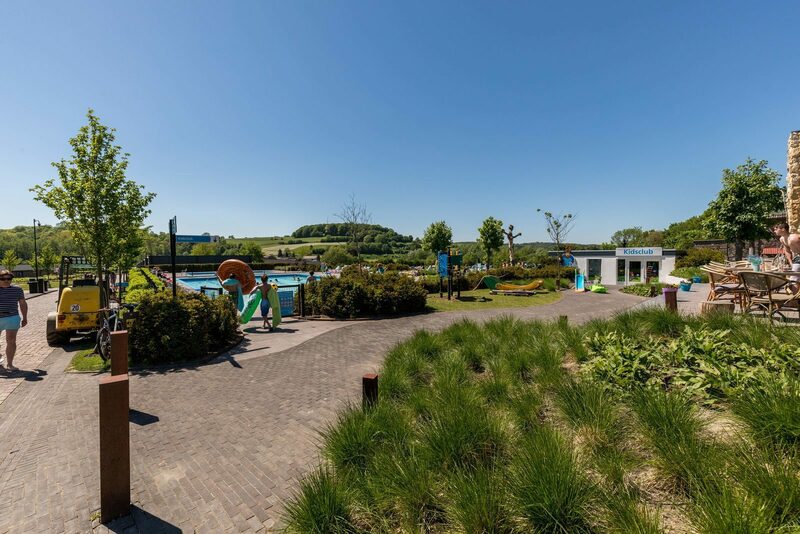 Holiday park het Esmeer is a watery holiday park in Aalst. 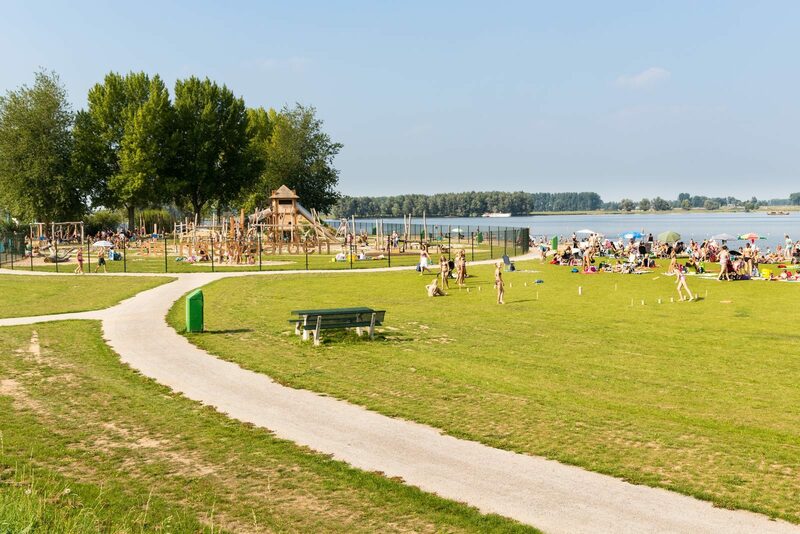 The park is located on a peninsula between the Esmeer & the Meuse. 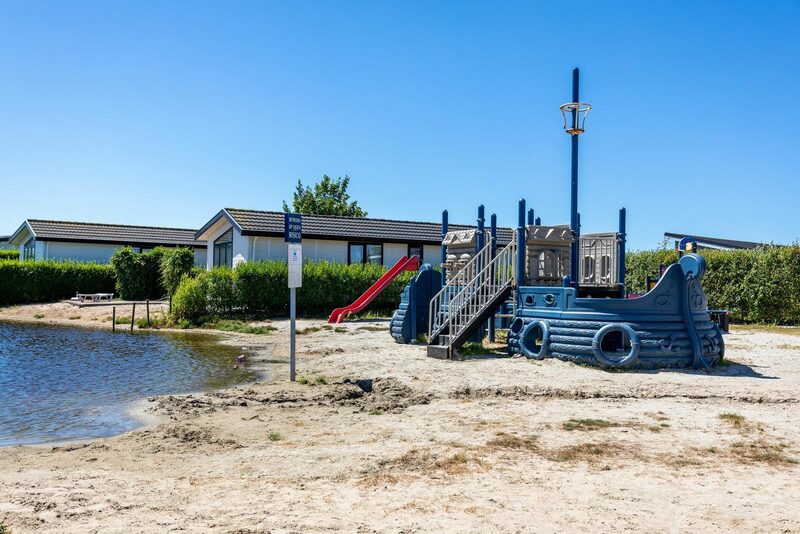 A unique location. 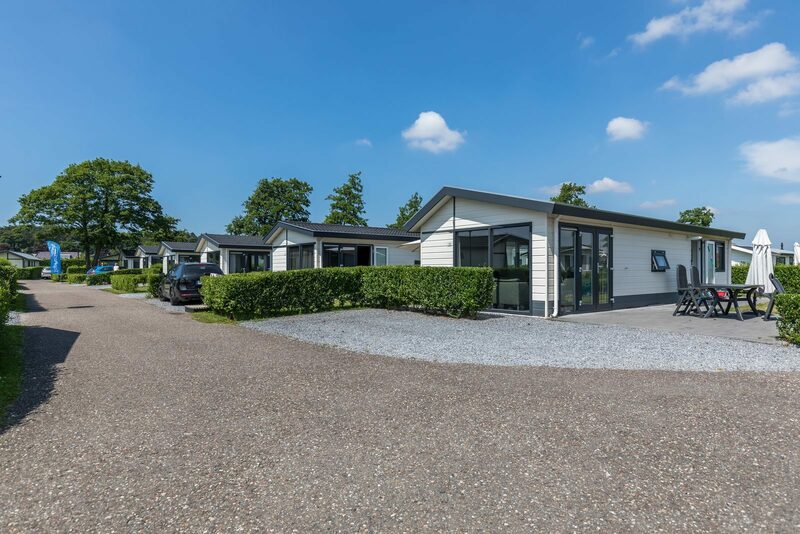 Résidence Lichtenvoorde is located in the Achterhoek. 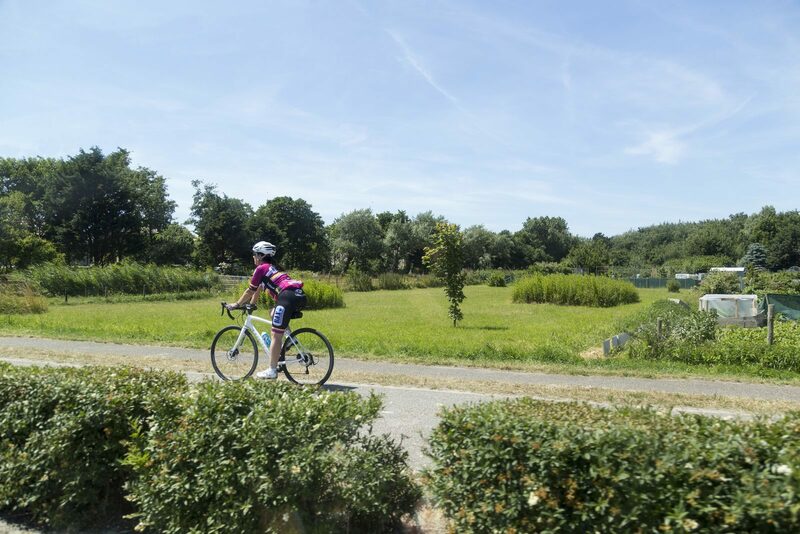 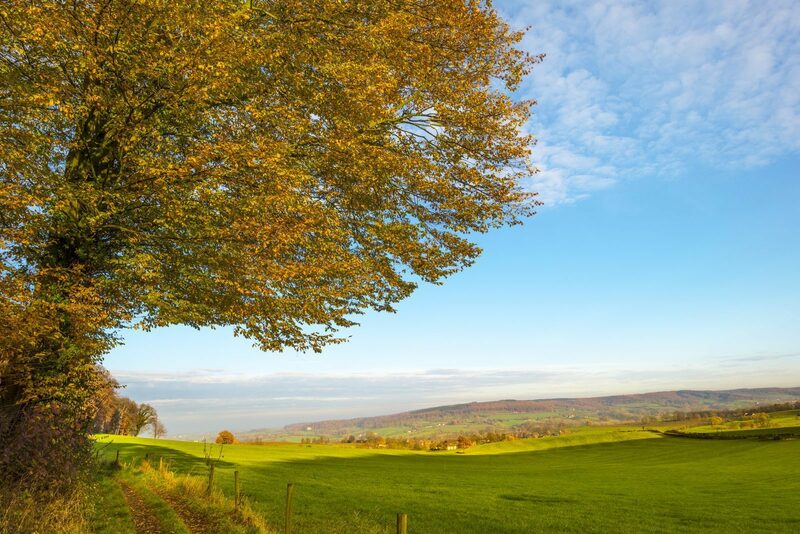 The magnificent area will allow you to enjoy the diverse landscapes such as forests, meadows and farmlands. 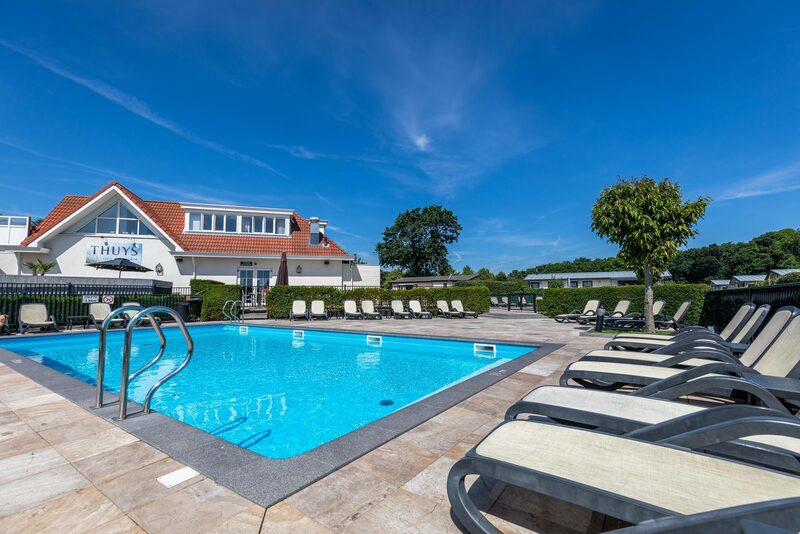 Résidence Valkenburg is located in the beautiful hills of South Limburg. 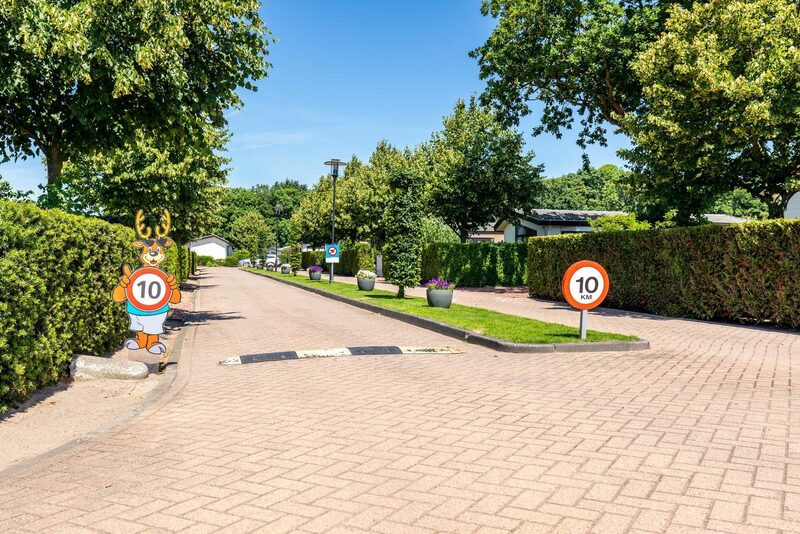 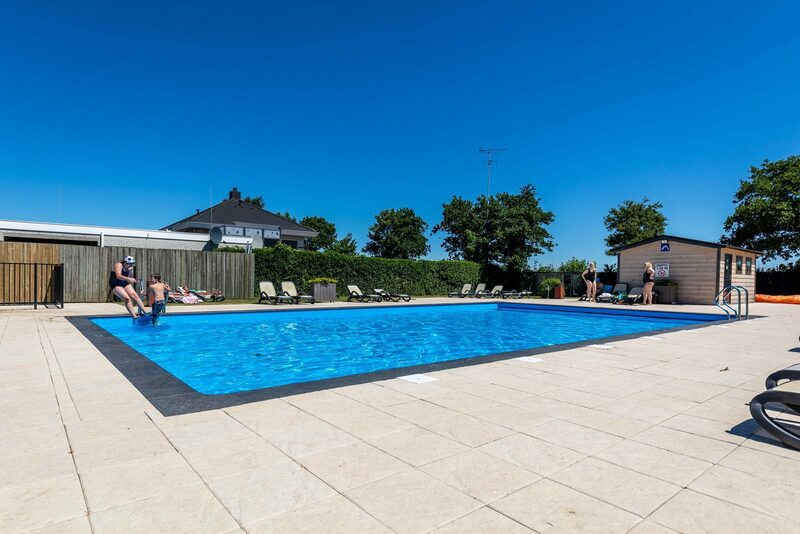 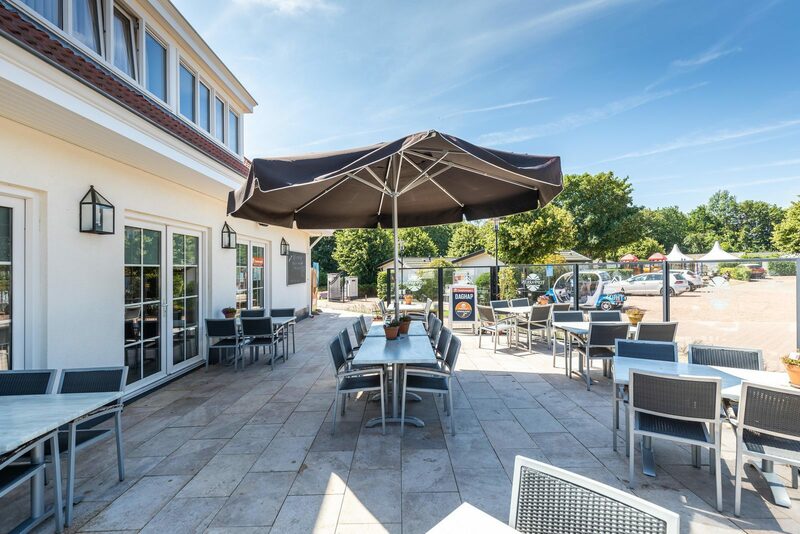 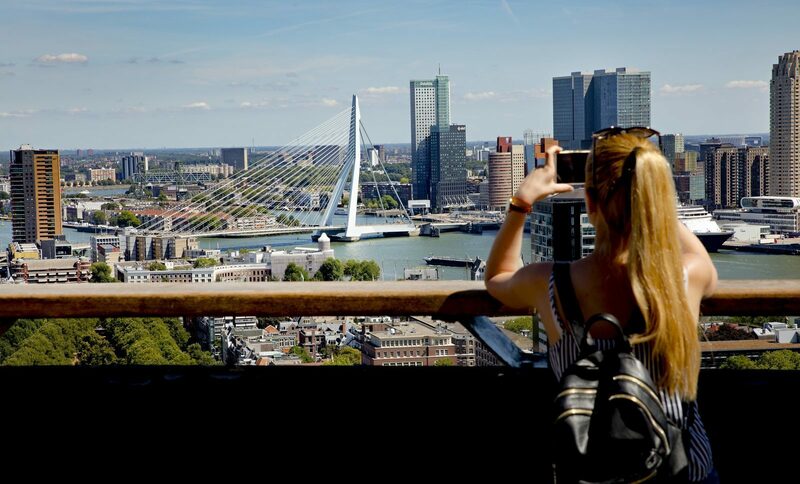 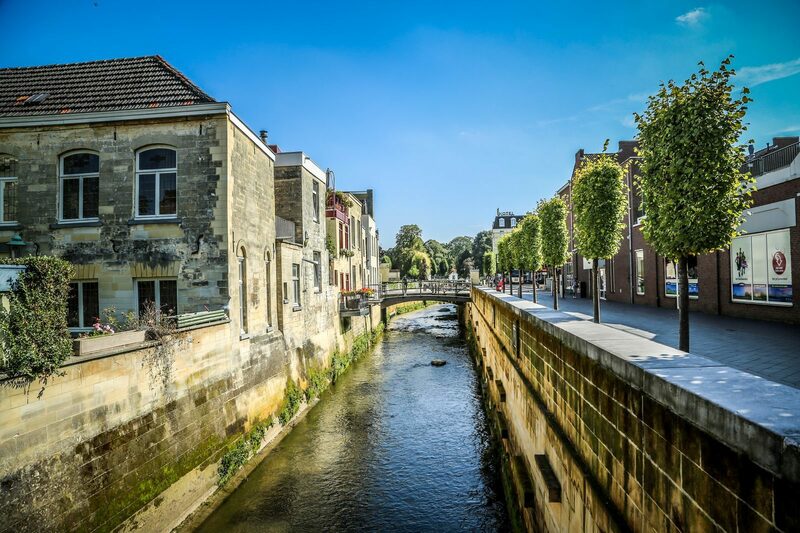 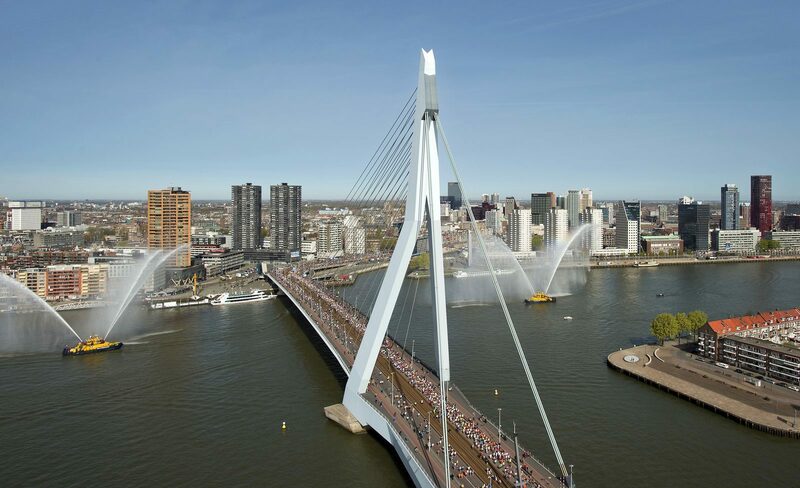 The holiday park is only a short distance from Valkenburg & Maastricht. 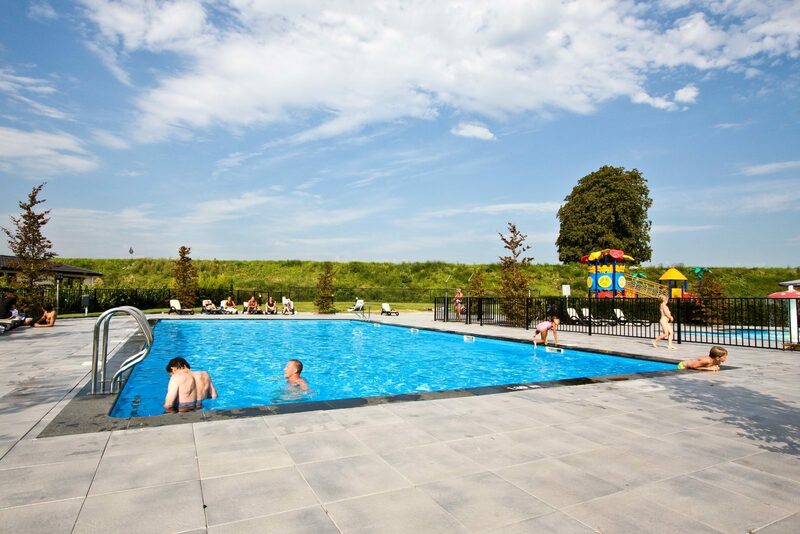 Parc de IJsselhoeve is located in Nieuwerkerk a/d IJssel, only 15 minutes from Rotterdam. 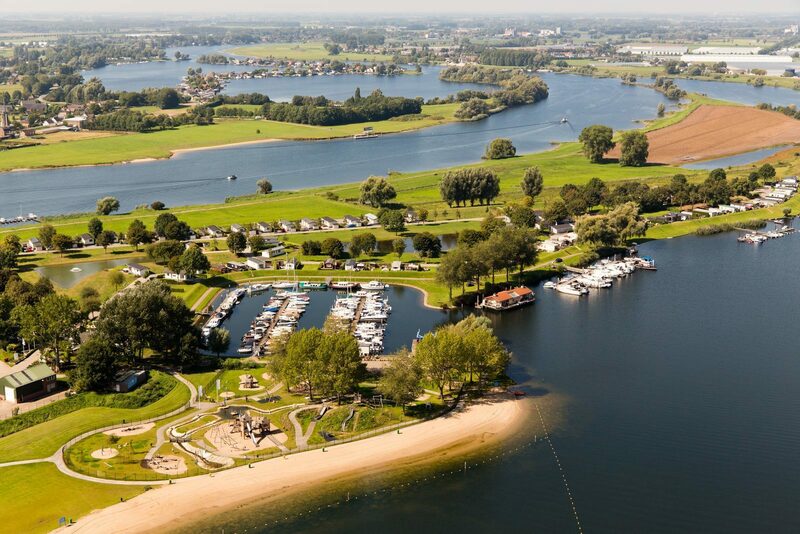 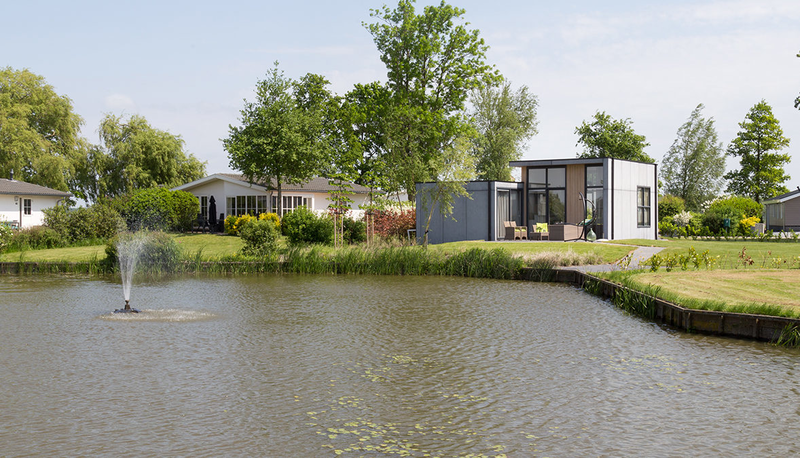 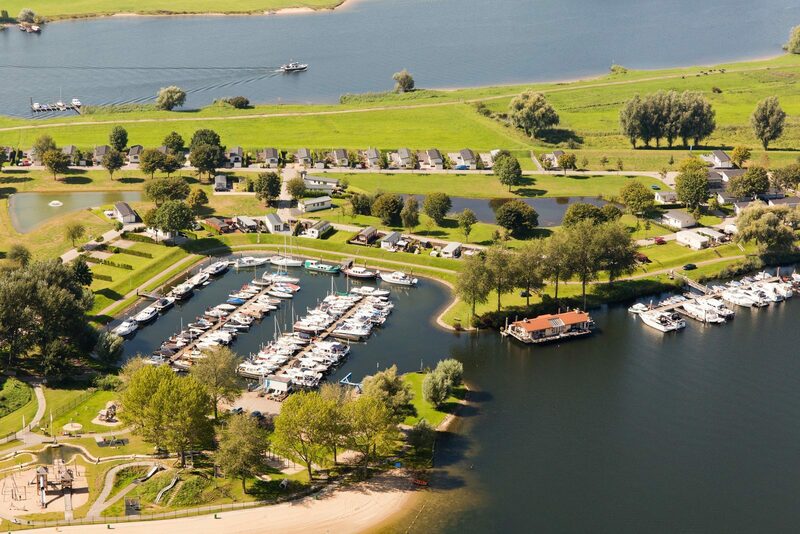 The watery holiday park is located on the edge of the IJssel river. 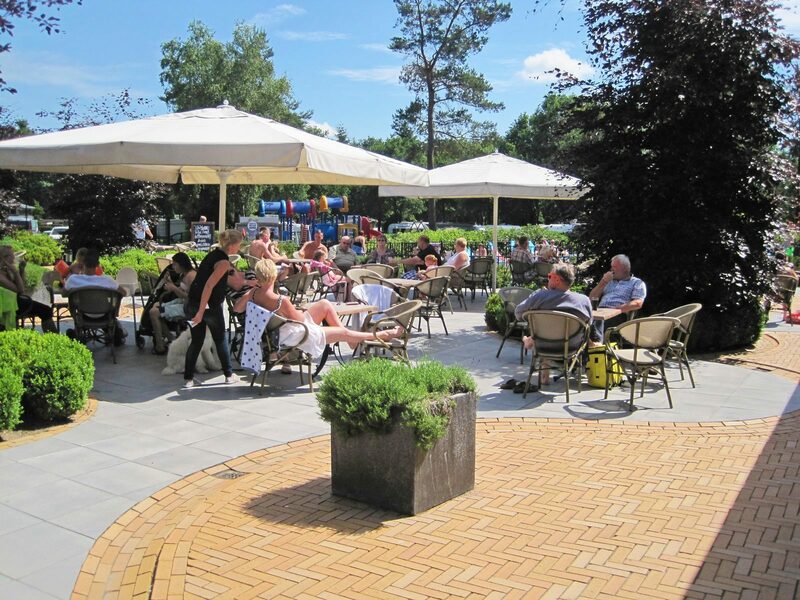 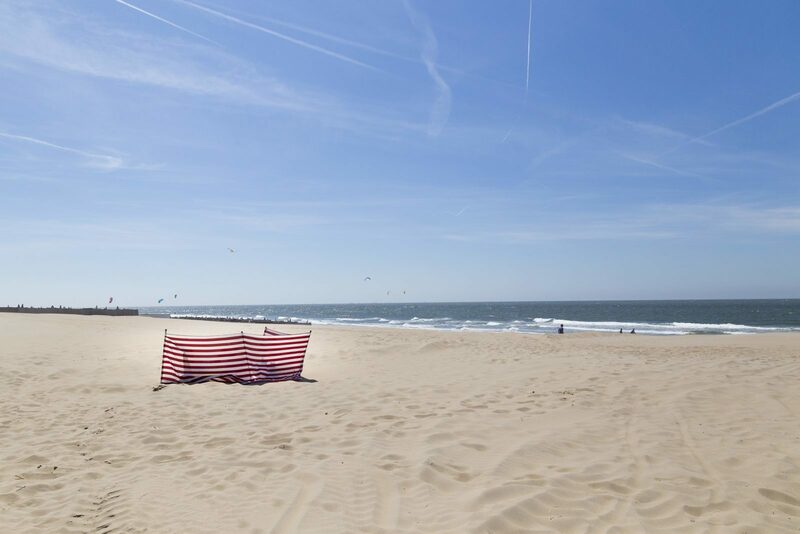 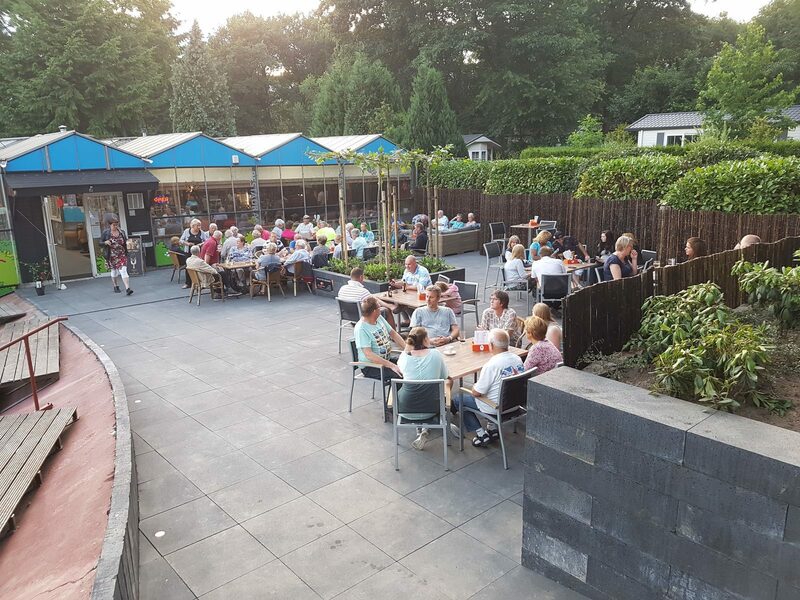 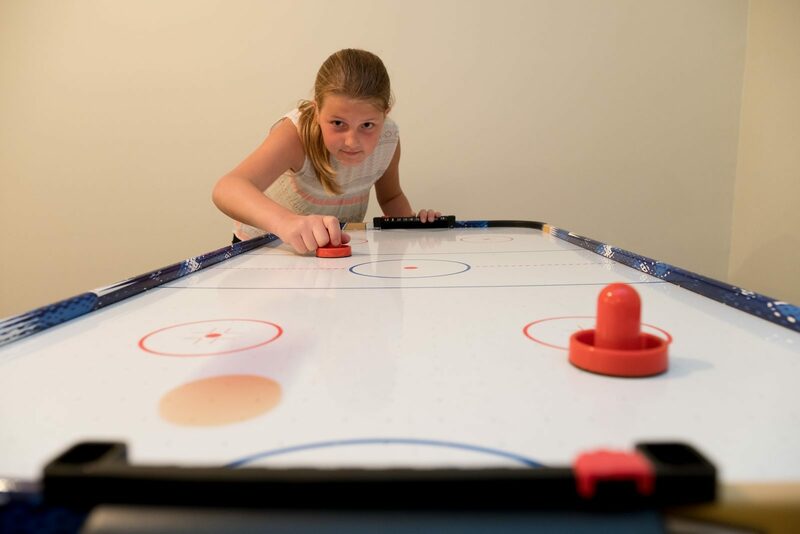 Holiday Park 't Gelloo is located in the Veluwe, in the wooded Ede. 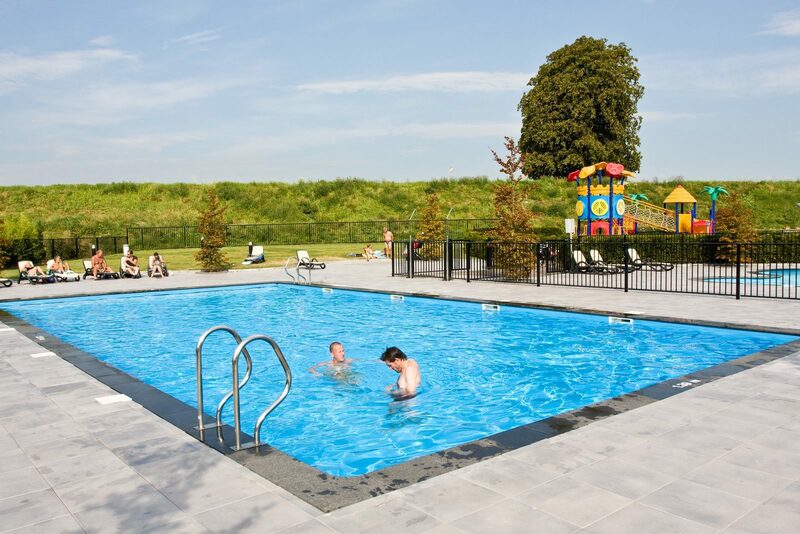 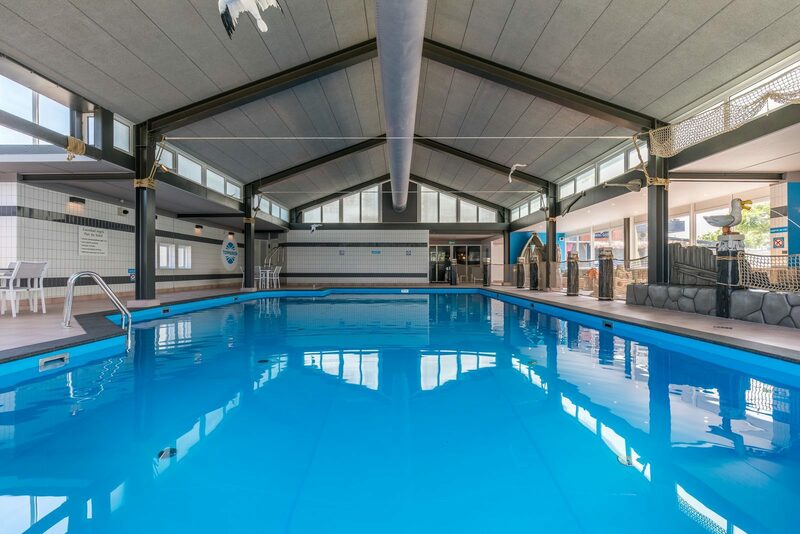 The park has many facilities, such as an indoor and outdoor pool.